What a morning! It was cold, cold, cold! So I stayed in my warm, cozy bed until 8, then got up and got busy. 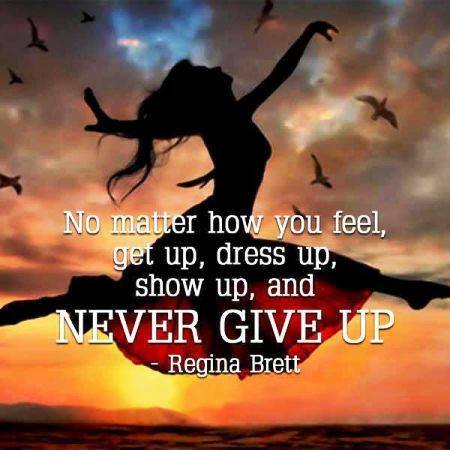 I usually make the bed, set up my writing room for the day, make my tea, feed the cats, put in a load of laundry, add a log or two to the fire in the wood stove, and get dressed before I have breakfast. I say my prayers before I get put of bed because once my feet hit the floor, my brain lasers in on my ambitious to-do list for the day. As you can see in the previous paragraph. On my way to the kitchen that frigid Tuesday morning, I stepped in cat puke. Ever try to clean smashed, regurgitated cat food out of a braided rug and from the treads of your favorite slippers? Which in my case were my comfy, wear-all-day-every-day moccasins. My mind was already labeling the day “Terrible Tuesday,” and the day had barely started. What I needed to combat the stinkin’ thinkin’ was a good, positive, encouraging quote from the file of inspirational quotes I collect on my computer. It was a good thing I nipped that negative attitude in the bud because I could have had a real good pity party later on when the UPS man delivered only one box of three containing my newly released novel. When I checked the tracking numbers of the two missing boxes, there was no record of them. With a list of book orders from folks who were patiently waiting for the novel to be released, I could easily have defaulted to panic mode. But I knew God knew where those AWOL boxes were, so I asked Him to please send them on their way. Soon. Life is full of setbacks, disappointments, and plans gone awry. We choose how we’re going to deal with them. “ALWAYS be joyful,” the Apostle Paul advises in 1 Thessalonians 5:16–18. Not only when things go your way. Even when—especially when—they don’t. “NEVER stop praying.” You don’t have to resort to long, repetitious prayers. In fact, Jesus said not to (Matthew 6:7). There have been times my prayer was simply a whispered, “Oh, Lord.” Our heavenly Father knows what we need before we even ask (Matthew 6:8). “Be thankful in ALL circumstances.” Not only when the whole order shows up. Not only when things go according to plan. Even when—again, especially when—you don’t feel thankful. “Be thankful IN all circumstances—not “for” all circumstances. Be like Paul, who “learned to be content whatever the circumstances” (Philippians 4:11). The two missing boxes arrived on Thursday. The rug is clean (but not the moccasins only because I figured dry vomit would be easier to clean out of the treads, and I haven’t gotten back to it yet). The next time you’re tempted to think “terrible,” stop, change gears, and think “terrific” instead. You’ll be surprised how good life could be. The next time I’m tempted to think “terrible,” stop me, Lord. Help me to focus on the “terrific.” Amen. 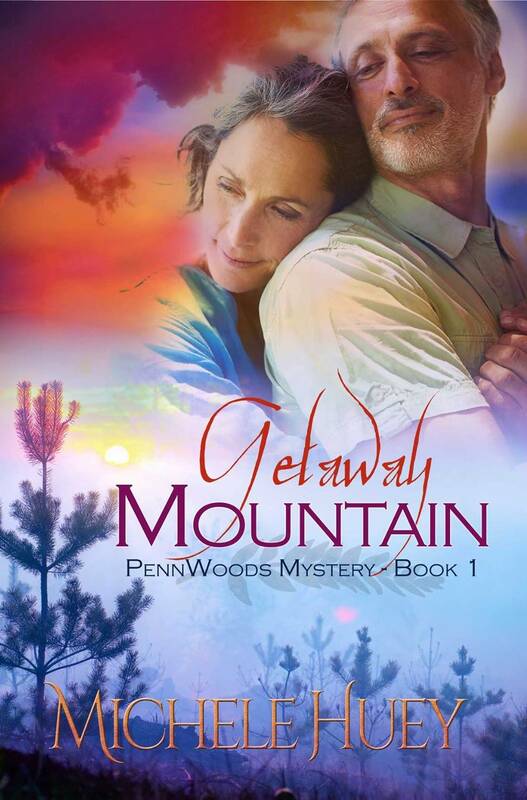 Getaway Mountain, Book 1 in the PennWoods Mystery series is available on Amazon for your Kindle and as paperback. Personally autographed copies may be ordered for $20 (tax and shipping included) by emailing michelehueybooks@gmail.com or by clicking on the CONTACT tab above. Thank you for being such faithful, encouraging readers! 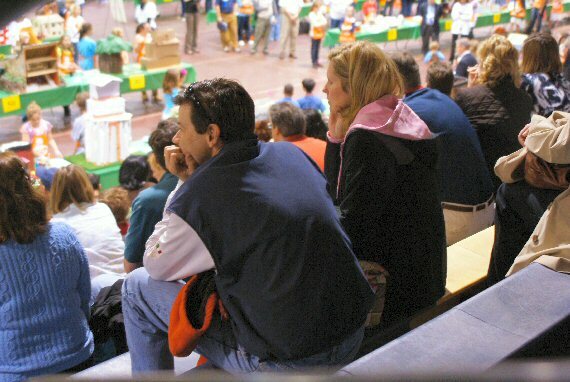 When our youngest son played baseball, I learned a lot about sitting on the sidelines and watching my child struggle—knowing, outside of cheering encouragement from the stands, there was nothing I could do to help him. That’s hard for a parent. We want to help our children any way we can. We want to fix what’s broken in their lives, kiss the boo-boos, take away the hurt—and we’ll move heaven and earth to accomplish it. When they’re little and still living at home, we can do that. Then they grow up, and learning to be a (good) parent moves up to another level. A whole new set of skills waits to be learned, new behaviors to be adapted, if we want to maintain a healthy, thriving relationship with them and continue to influence them in a positive way. Watching our son struggle on the mound during his baseball years was but a prelude to watching a grownup child grapple with the curve balls of life. What’s a parent to do? What the apostle James wrote in the first-century is excellent parenting advice in the twenty-first. First, be quick to listen. Be a good listener. That means listen with your ears and with your heart. Listen without judging. Listen without trying to come up with an answer, a solution. Just let them talk. Listen without thinking of your demanding to-do list. Thank God your child wants to confide in you. Be a careful, thoughtful listener (Amplified version of James 1:19). Second, be slow to speak. The writer of Ecclesiastes gives good advice when he advises, “Do not be quick with your mouth. Do not be hasty in your heart . . . let your words be few” (Ecclesiastes 5:2). Pray for wisdom before you speak. Don’t give advice unless asked for it, and when you do, let your words be few. Be “a speaker of carefully chosen words” (Amplified). Ask questions to help them figure it out for themselves, see things that they don’t see, understand things a little bit better. “Let everything you say be good and helpful, so that your words will be an encouragement to those who hear them” (Ephesians 4:29). Third, be slow to become angry. Keeping emotions in check is difficult when your child is hurt ing. The Mama Bear is roaring at her cage doors. You’ve got to keep her locked up. Know when to intervene and how. Be patient, reflective, forgiving (Amplified). Sometimes—most times—you don’t know when or how to intervene—or even if you should. That’s where prayer comes in. Ask God for His wisdom: “If any of you lacks wisdom, he should ask God, who gives generously to all without finding fault, and it will be given to him” (James 1:5). And finally, love unconditionally. Our children respond to our love more than to our words. Read 1 Corinthians 13 over and over. Model that kind of love, and keep the doors open and the coffee pot ready. Being a parent doesn’t come with an expiration date—it’s a lifetime commitment. Being a good parent means you never stop learning how. With the grace of God, the wisdom of His Word, and persistant prayer, I can be the parent my child needs, even when—especially when—I’m sitting on the sidelines. Help me, Lord, to be quick to listen, slow to speak, and slow to become angry when I’m on the sidelines watching my children struggle with life. Amen. Murder, money & mayhem – just the formula for romance. Her writing career is on the skids. His isn’t much better. Then they team up and the story begins. 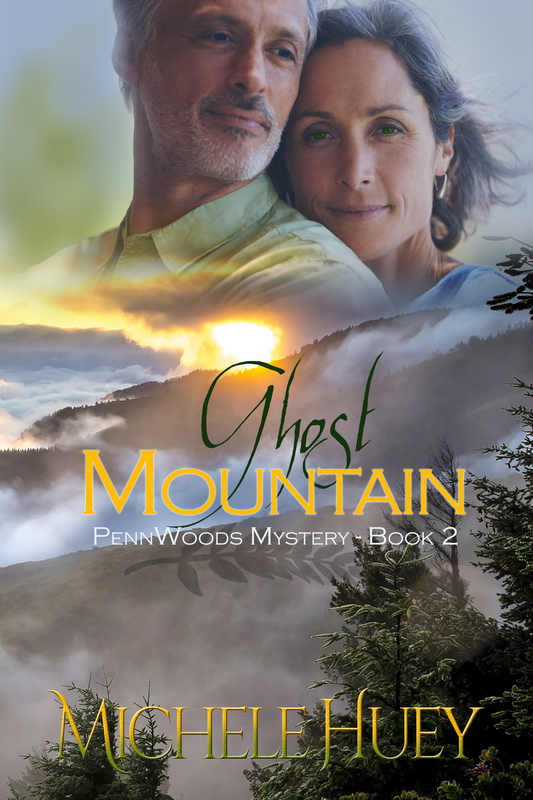 Getaway Mountain, Book 1 in the PennWoods Mystery series, is now available on Amazon.